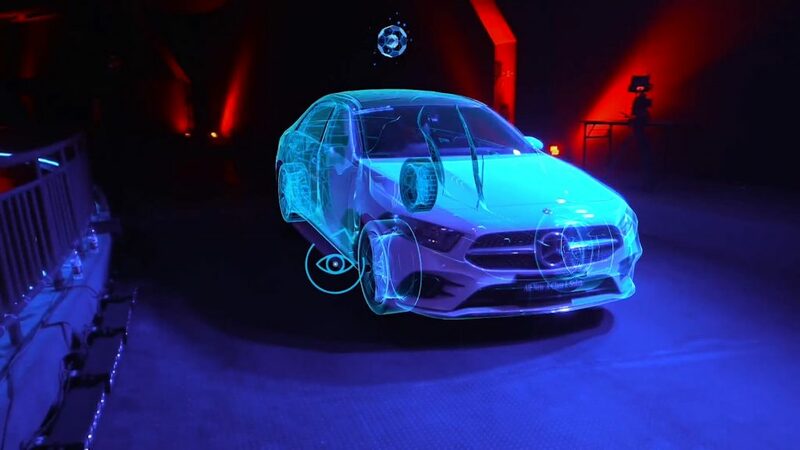 DataMesh Director platform combines Mixed Reality content storage, storybook editor, cross device player and sharing services together, enable enterprise users to quickly design and publish Mixed Reality apps using their own 3D content. 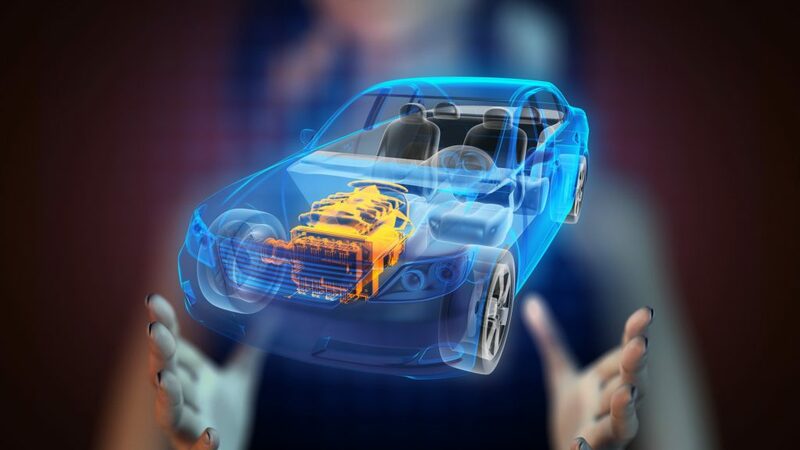 Blend 3D training content with real environment. Simulate real practice environment and scenario. Collaborate with study group and fun experience. Save cost to build real world training/education model. Remote and on demand design saves time and travel cost. Low cost in courseware update. Integration with Remote Expert and More! Based on the spatial capabilities of Microsoft HoloLens & DataMesh Live!, enterprise users can drop 3D objects into real world easily. 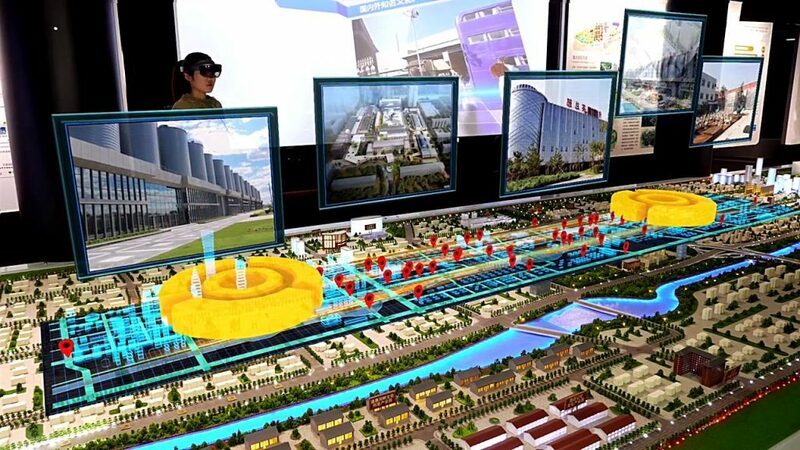 With the design and planning features of DataMesh Director, hologram story-telling in real environment is no longer a dream. 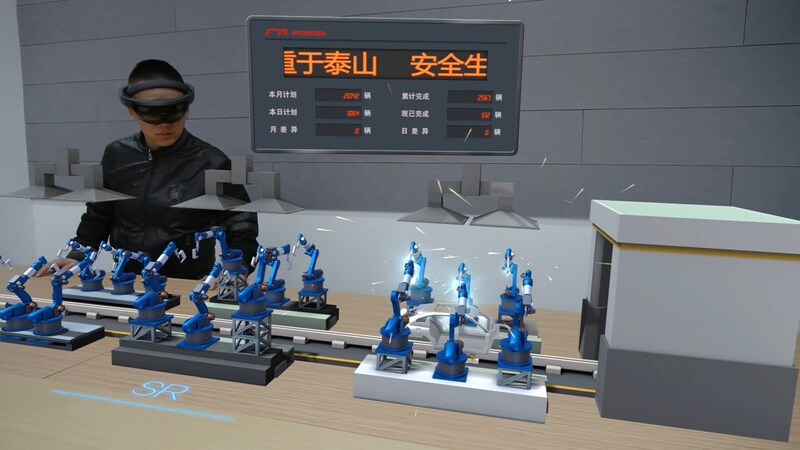 DataMesh Director and Microsoft HoloLens helped us on the vision of Transparent Factory, creating digital twin of our mfg. lines. What is the licensing model of DataMesh Director? We generally license our software using Nodes/Consumption model. For on-premise, per-node license is used. Each node can process certain numbers of data items. There is a service assurance fee per year. How long does the deployment process of Director generally take? 1-2 months, depending on the scope. If you are building custom apps using Director platform, planning and design time should also be considered. We are ready to deploy Director, what's next? Contact our consultant team and create a high level deployment plan! We will help you to define each milestones to make sure your project to be successful. DataMesh Director recommends Microsoft Azure as IaaS layer.